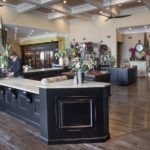 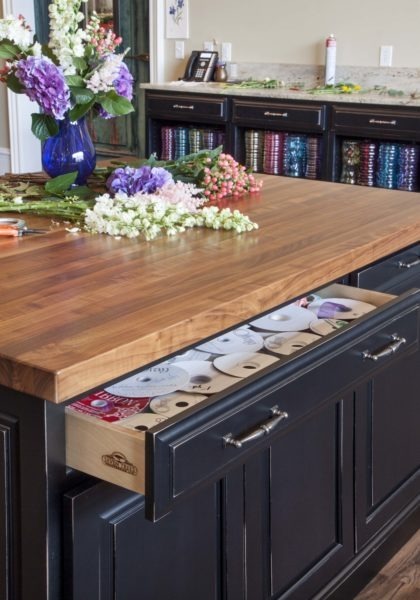 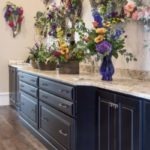 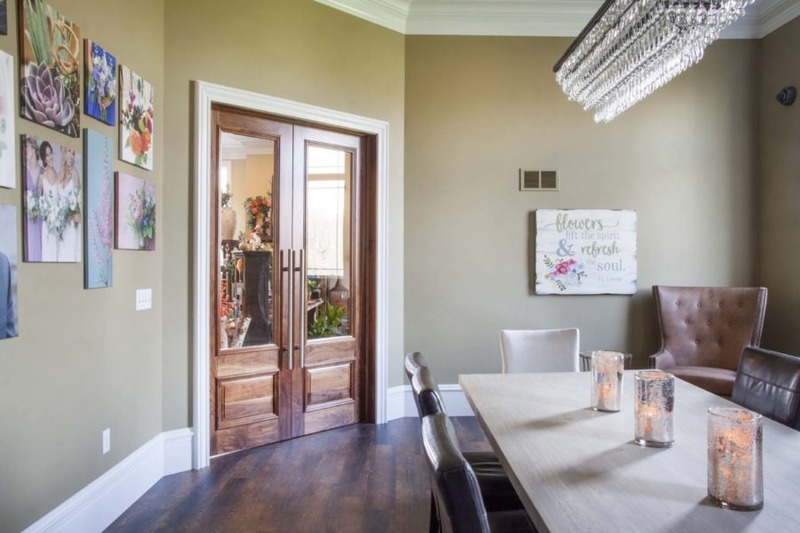 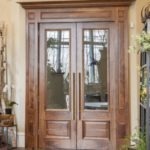 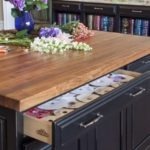 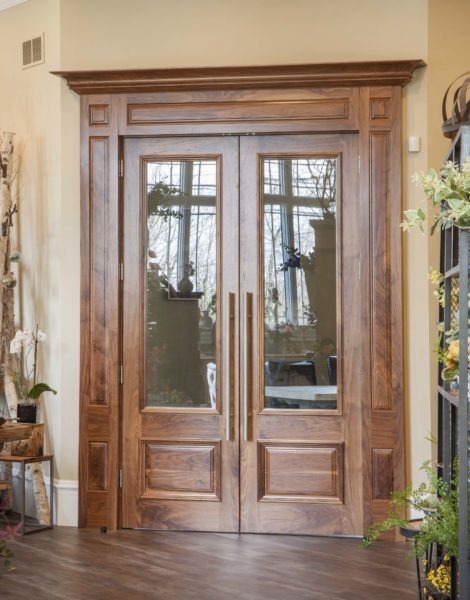 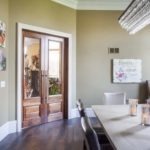 When walking through the doors of Floral Designs of Mount Joy, stunning dark hardwoods underscore the vibrant colors of fresh flowers from floor to ceiling. 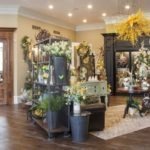 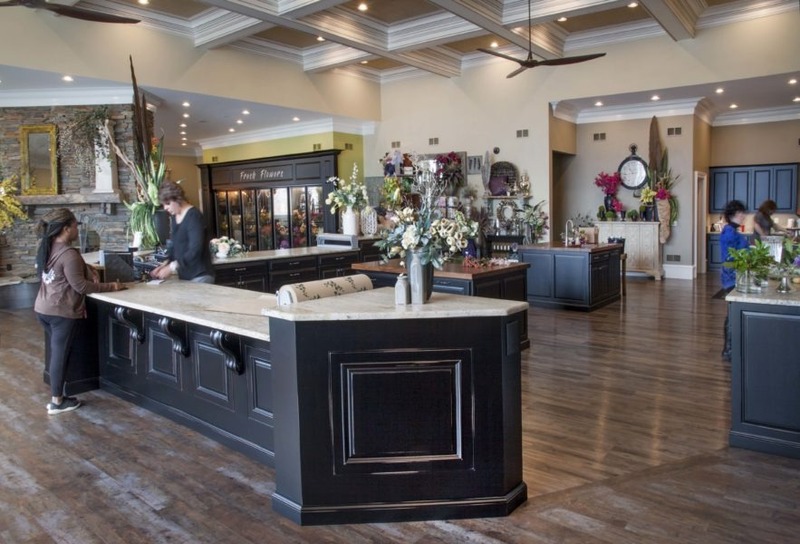 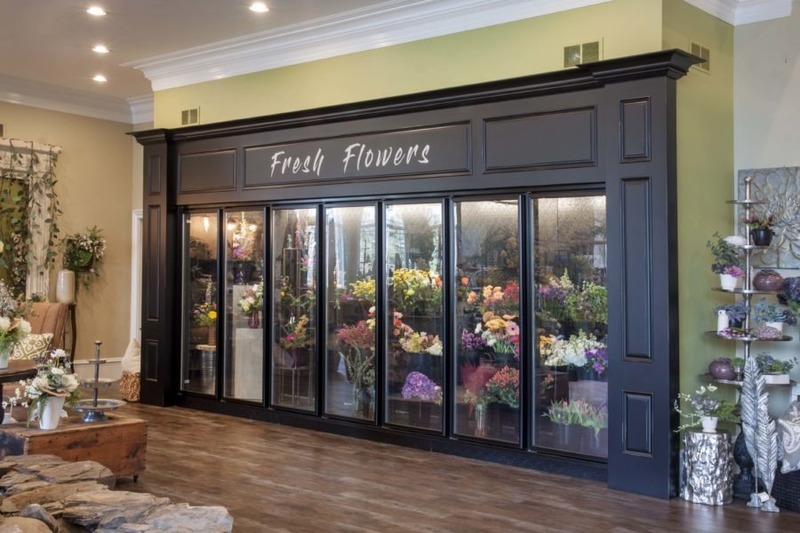 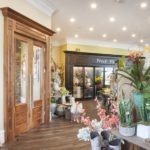 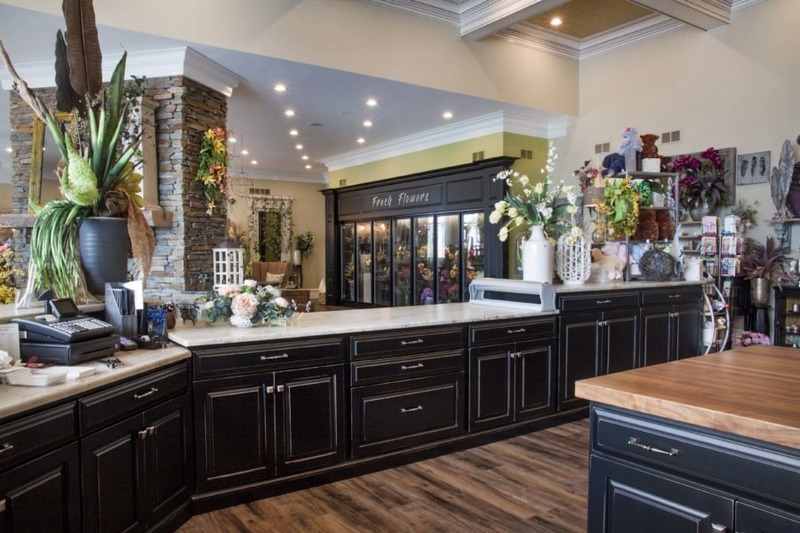 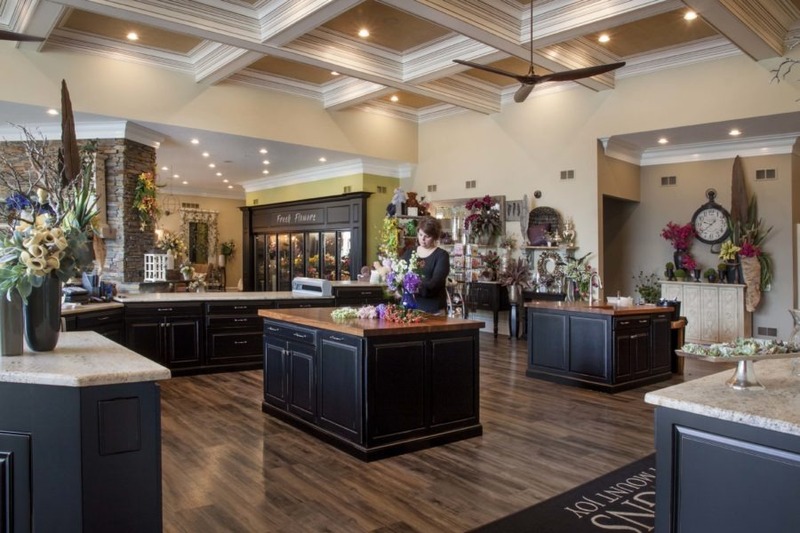 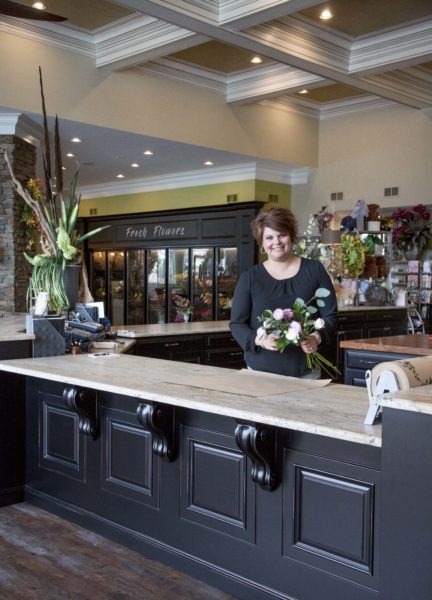 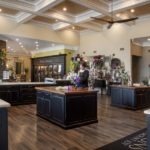 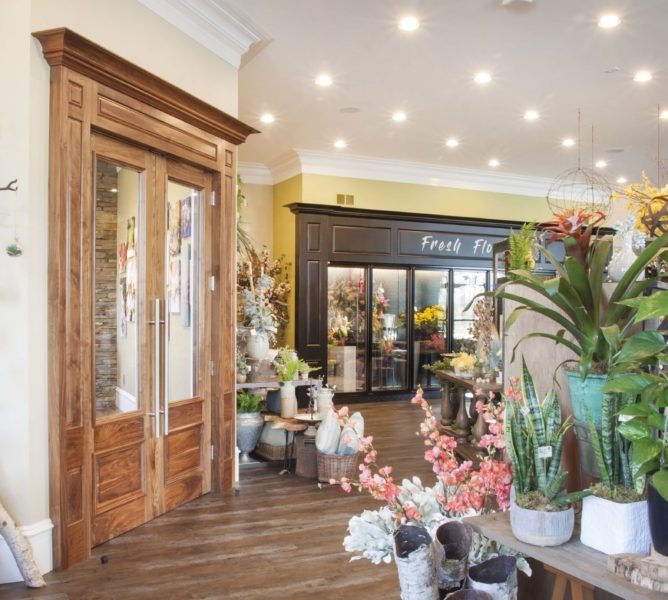 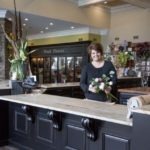 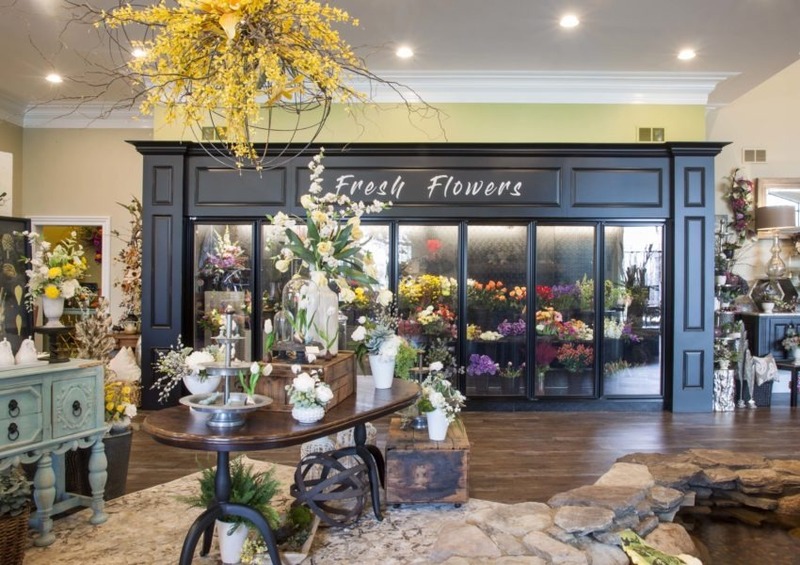 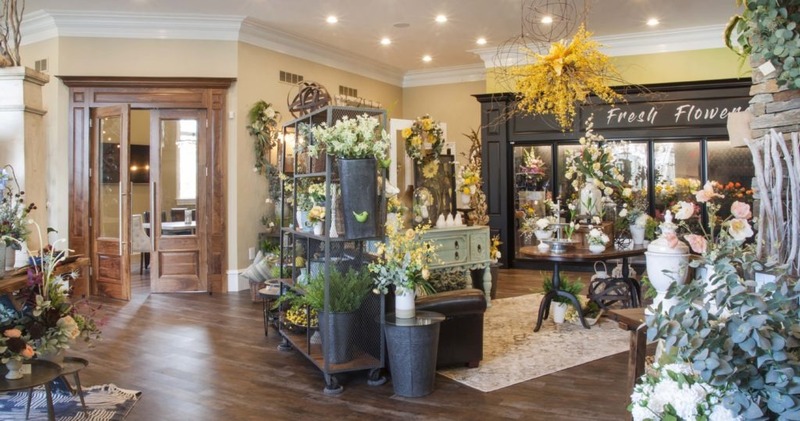 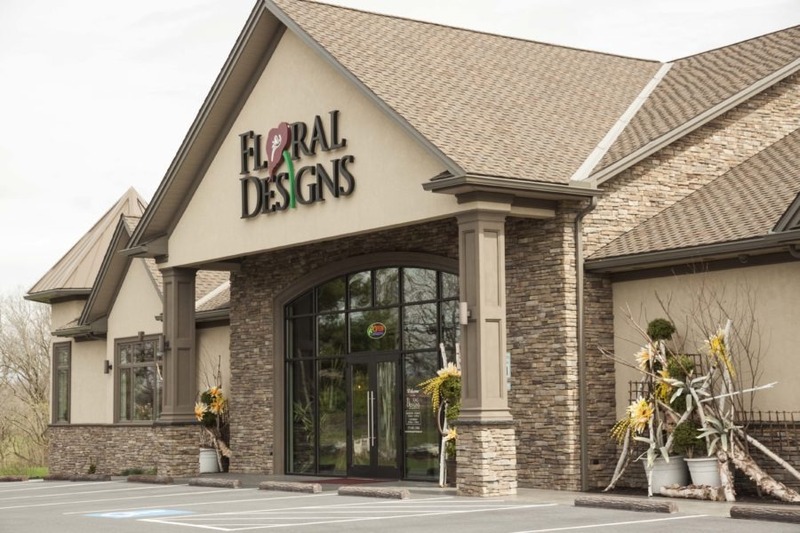 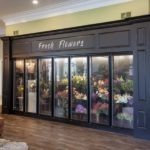 Seven Trees brought a classic design to life with clean, modern custom retail cabinetry that makes each bloom in the floral shop feel that much more vibrant. 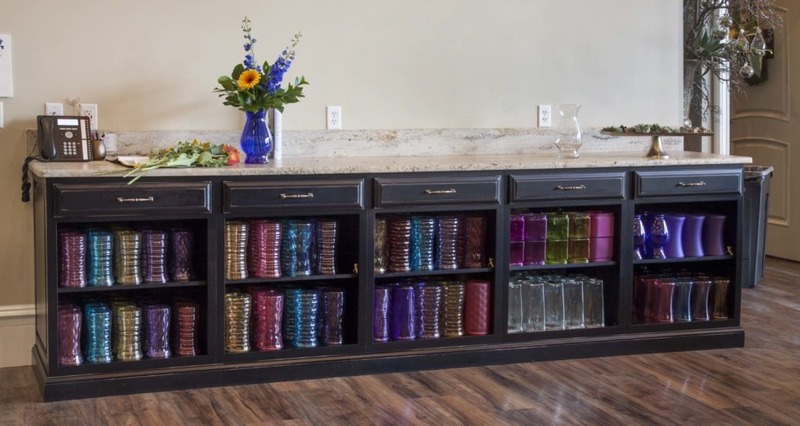 A fresh flower display uses glasswork to bring a full spectrum of color into the room. 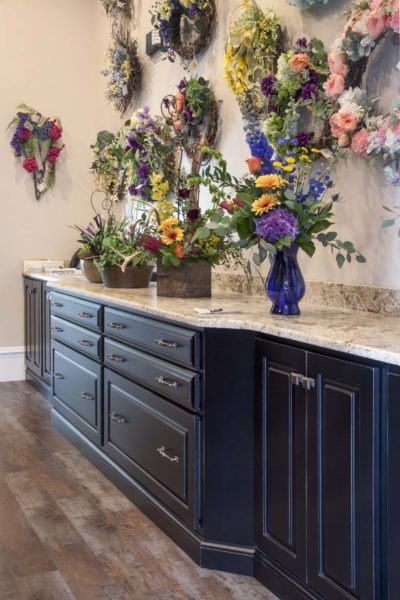 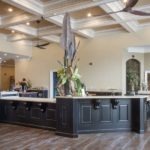 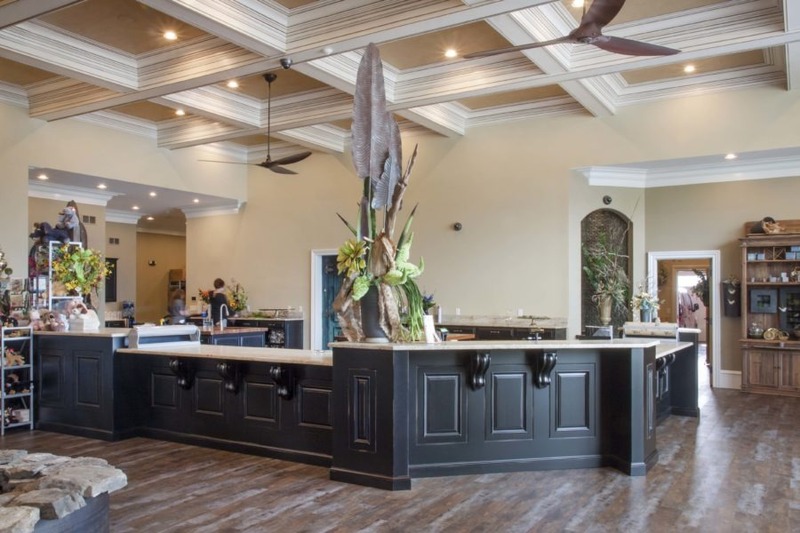 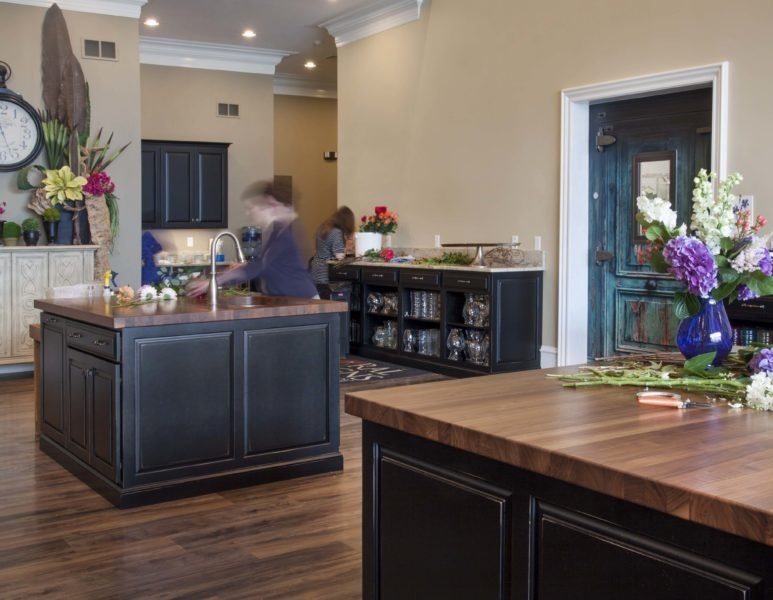 We also designed custom counters spread throughout the floral workspace, giving ample counter space while still achieving an open floor plan making guests feel welcome the moment they step inside. 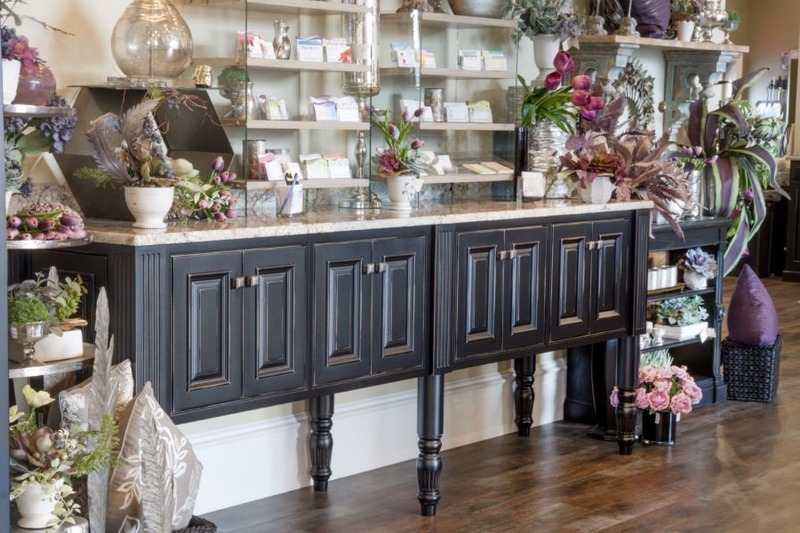 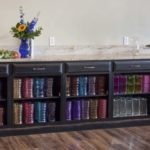 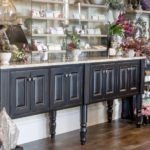 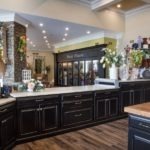 If you’re looking to add custom cabinetry to your retail space, contact us today.